We are in need of volunteers for the 2018-2019 school year. 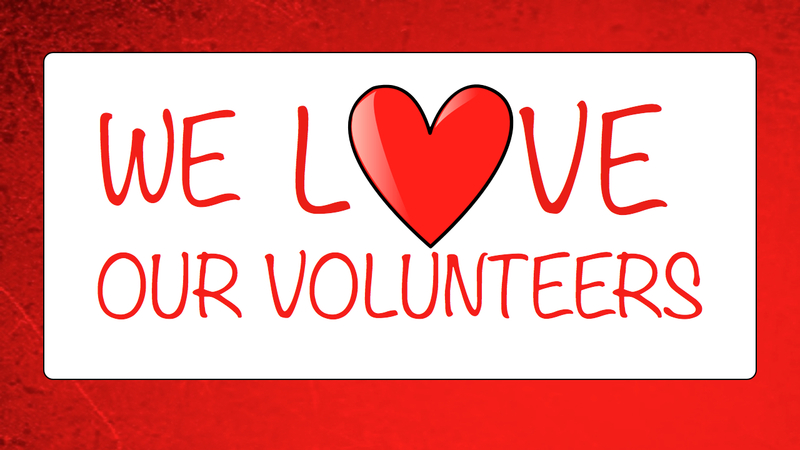 Please review our volunteer options and send us a quick update of the volunteer areas you are interested in. Please note signing up does not mean we expect you to participate it just ensures you receive the Sign Up Genius for those events you selected. 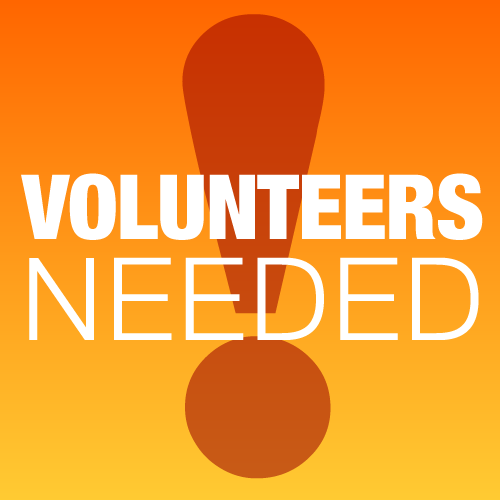 If you have questions or concerns please email our Volunteer Coordinator, Sondra Thorsland, directly at sondraann@gmail.com.